Nothing excites a painter more than the ability to translate his imagination onto a medium that can be appreciated by connoisseurs and peers alike. However, for a work of art to reflect an artists true thoughts, it is important to be able to recreate the entire spectrum of colour and stroke that was originally conceived. 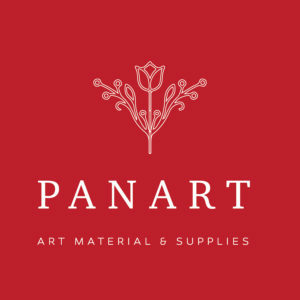 Panart, with its deep domain knowledge and vast manufacturing experience in the art industry, has created and curated a repertoire of premium artistry tools and mediums, that help create something really special. Lovingly handcrafted and finished to perfection, each product is an amalgamation of aesthetics, functionality, skill and precision. Made in a ultra modern manufacturing set up and conforming to international quality certifications like ISO 9001, ISO 14001 and OHSAS 18001, our products have set new benchmarks for quality and find a home in almost all corners of the globe. We are confident that users will be delighted by the quality and variety of artistry tools on offer.